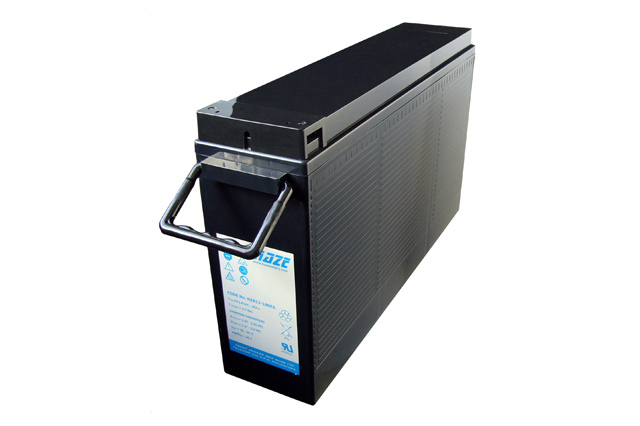 A premium front terminal battery solution, the Haze HZB12-180FA (front access) is a valve regulated lead acid battery suitable for a world of standby applications such as UPS, switchgear, PABX, emergency lighting and particularly telecoms being industry standard rack compatible and specifically designed to meet BELLCORE recommendations. 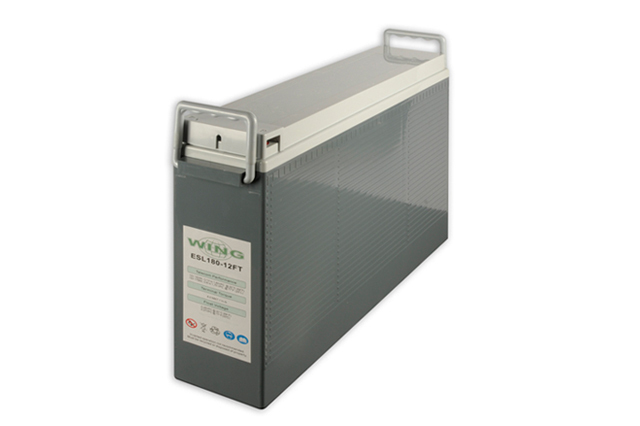 This is a premium standard product utilised in critical rail power support equipment due its reputation for high power output, excellent build quality and reliability. 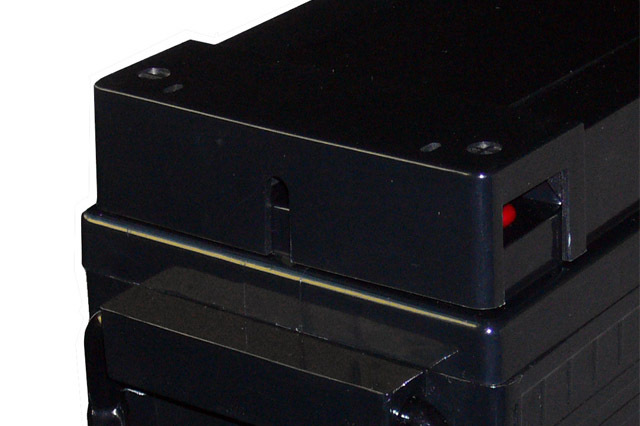 The HZB12-180FA's most notable feature is the terminal position at the front of the battery which makes sure of a clean, simple installation and also avoids to need to reach over batteries to make an inter connection. This terminal arrangement also presents a great benefit for ongoing testing of the batteries as when using hand held meters and analysis equipment, readings can be taken directly from the front of the battery cabinet or rack enclosure. The footprint of the Haze HZB12-180FA is very compact providing essential energy density in applications and environments where space is at a premium. The ABS case material is strong and rugged, and is available as V0 flame retardant upon request as a non standard option. It is easy to see why the HZB12-180FA is the manufacturers and on site engineers preferred solution when considering all the benefits the Haze HZB front access range has to offer. 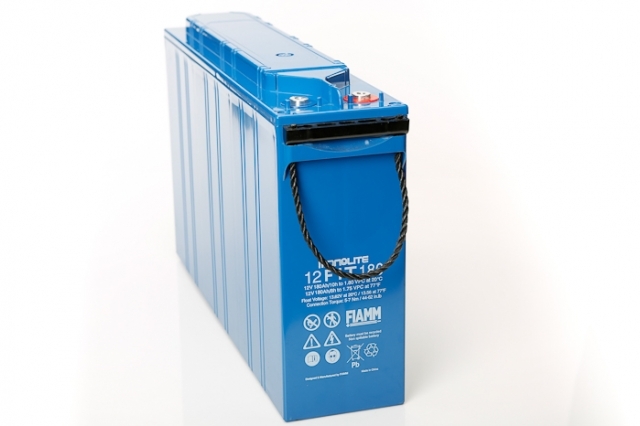 Being an approved Haze battery supplier, there can be no better placed company than Blue Box Batteries to make sure you are provided with the best possible service and the most competitive pricing available. 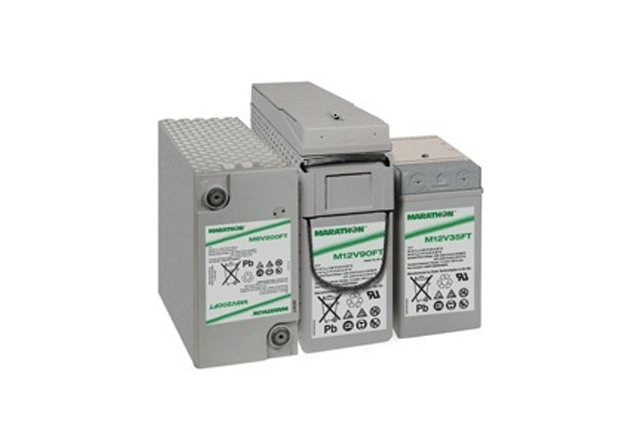 Call us today to discuss the Haze HZB front access battery solution as well as our extensive range of alternative offerings, all from major manufacturers with a reputation for excellence in build quality. Does the HZB12-180FA come equipped with carry handles? Yes, this battery comes with carry handles installed as standard. Are connectors supplied with this battery? Yes, the HZB12-180FA battery will come supplied with inter bloc connectors. Connection is very simple due to the side by side placement of the terminals. Is this product approved for Network Rail? 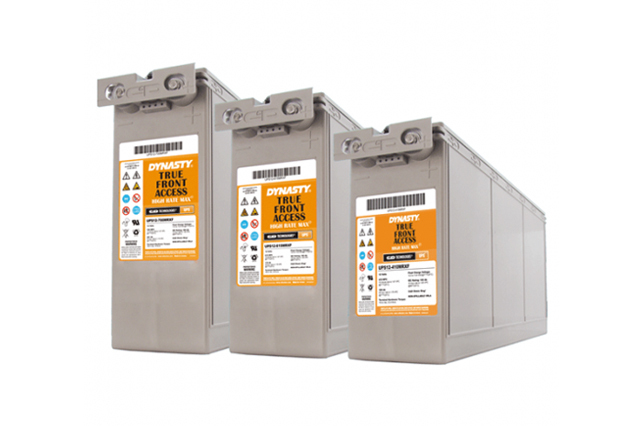 Yes, this product is fully approved by Network Rail and is installed within standby power equipment.